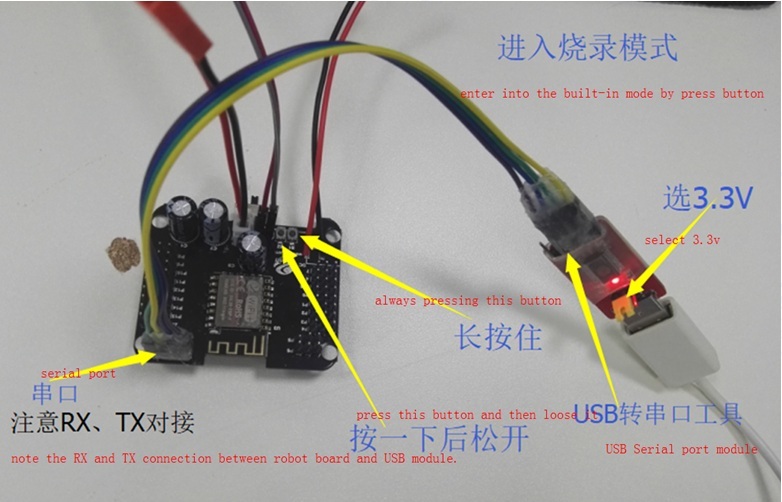 ViVi humanoid robot control board is development based on our esp-f WiFi module, which leads to TTL pin, EN and STATE key. 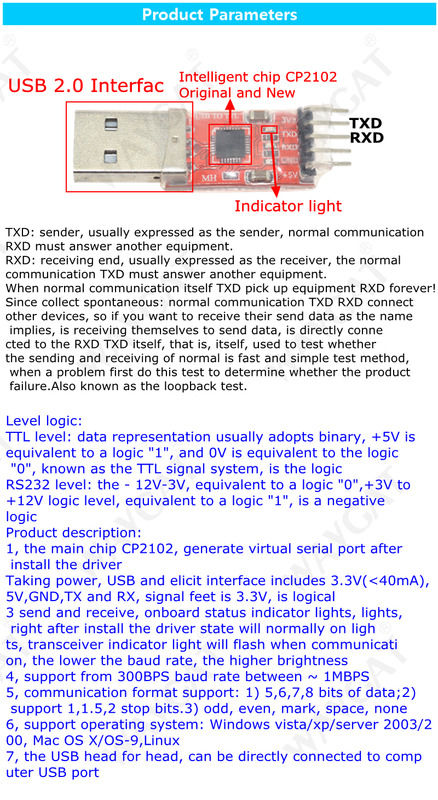 The product can be built in the latest version of our company's humanoid robot firmware, it can complete the data real-time transmission of equipment TTL port to WiFi/cloud, which with Low power consumption control, power status indicator and other functions. 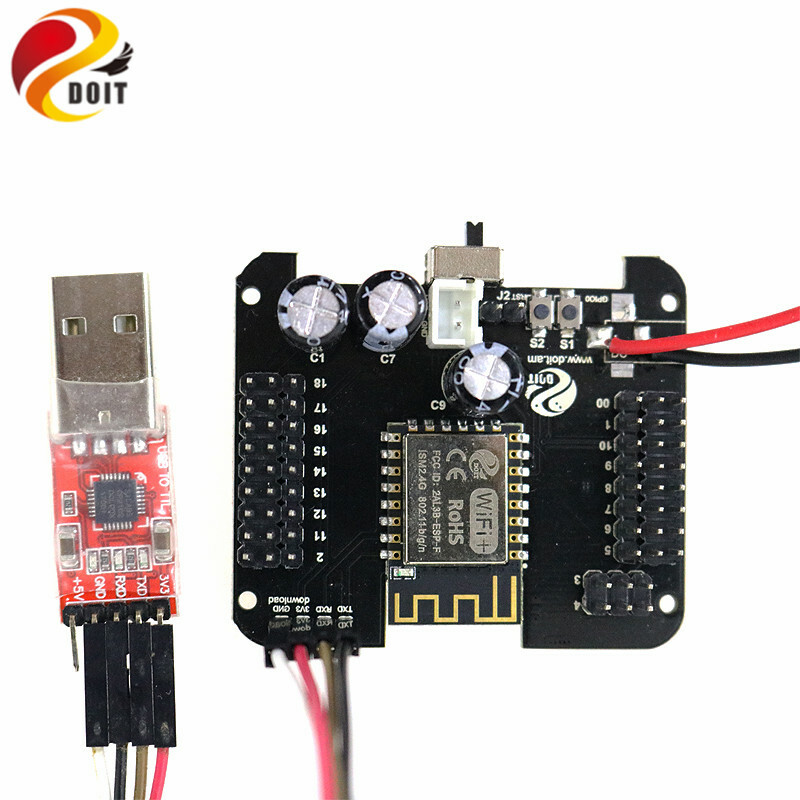 This module can directly replace the original wire serial port and realize the data transmission and control of embedded devices. Operating temperature range: - 40 ℃ - 125 ℃. 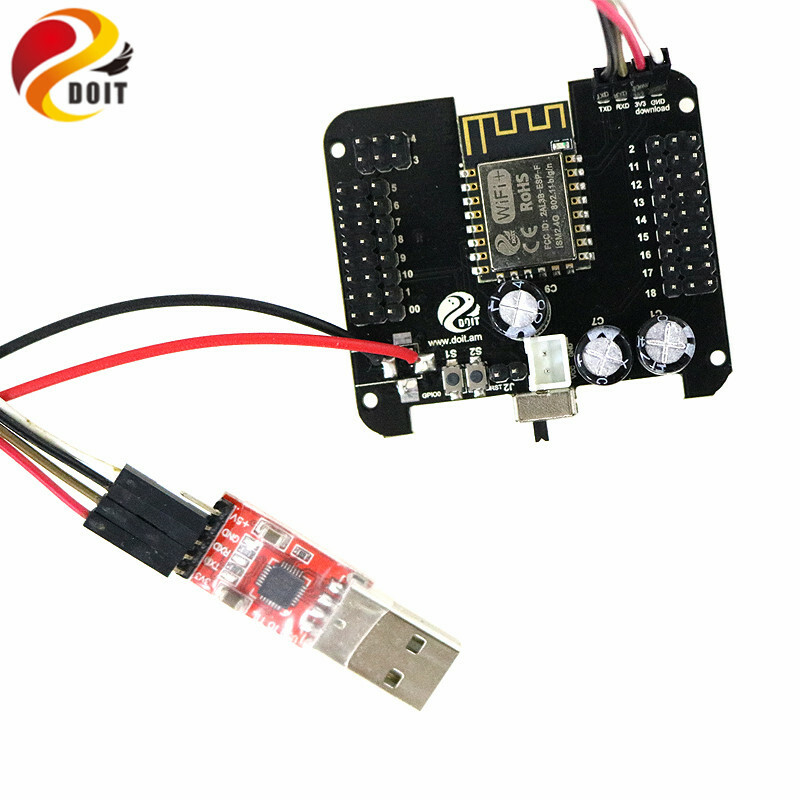 9. with reset signal output can be directly Pro mini and other Ard uino board to download!